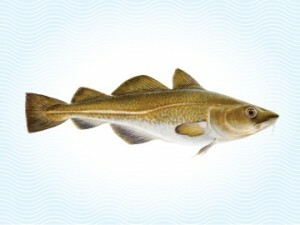 The North Atlantic Cod is a fast growing ground fish. The North Atlantic Cod has been the most important fish in Icelandic waters for centuries. The meat is dense, flaky and snow white with a mild and sweet flavor. High in protein and low in fat. North Atlantic Cod is processed and frozen on the fishing vessel within two to four hours of being caught. Sign up here to receive the IS Seafood newsletter and hear about our latest news & promotions.